Trick question! And one to make an important point. another visa is still being processed. You do NOT say “I’d like one of those bridging visas, please!” and expect to get one. 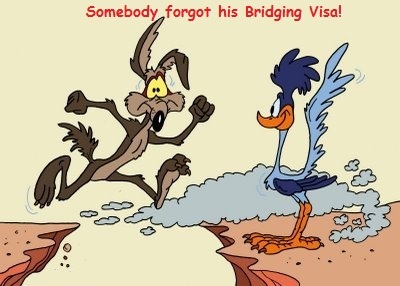 And you cannot apply for a bridging visa because you don’t know what other visa to apply for. It’s a bridge between two visas. It’s not a bridge dangling in mid-air! It’s not a bridge to nowhere! Please never think the Aussie immigration system is set up to make things really easy for you. It’s not there to provide an easy road to Australia. It’s there to protect the borders, and to make sure that only those who really should enter Australia are able to enter Australia. 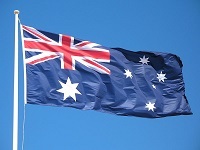 Bridging visas are there to ensure you remain lawfully in Australia and not roaming around in a state of limbo. 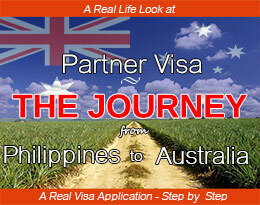 You’ve made a valid application for another substantive visa (eg a partner visa). 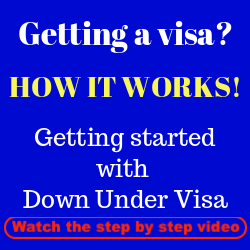 When do you get a Bridging Visa A? 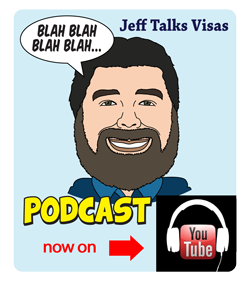 You get it AUTOMATICALLY when the existing visa runs out, and they haven’t finished processing the second visa application. The tourist visa cuts out at midnight, and the bridging visa cuts in at midnight. And you stay on that bridging visa while they are processing the second visa application. 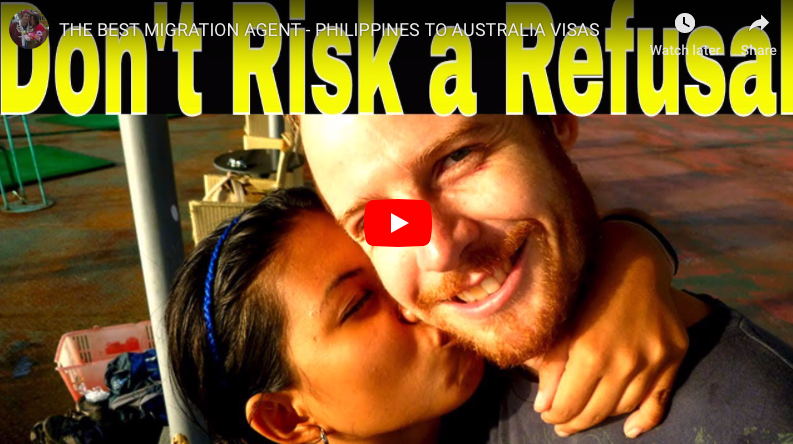 If the visa is refused? Then you stay on that bridging visa for a further 28 days while you sort yourself out. 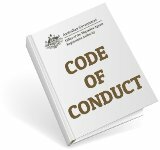 In some cases you can lodge an appeal at the AAT (Administrative Affairs Tribunal, which took over from the previous MRT), and in other cases you cannot. If you have no appeal rights, you need to ensure you leave while you are still covered by that Bridging Visa A. This is the bridging visa you go onto when you’ve allowed yourself to slip into that state of being unlawful in Australia, but you then make a valid application for a substantive visa inside Australia and that new visa application has not been finalized. 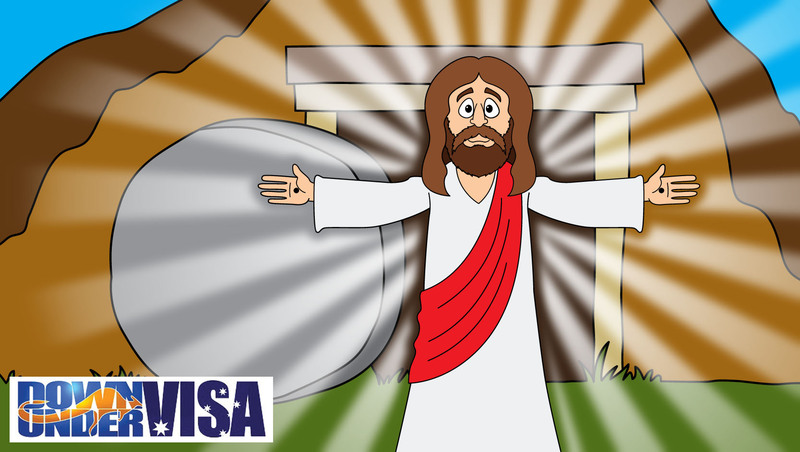 Lodge the visa application, and the Bridging Visa C will kick in at the same time as it’s accepted by the Department. Less desirable, and usually with less rights. However it’s better than the alternative. 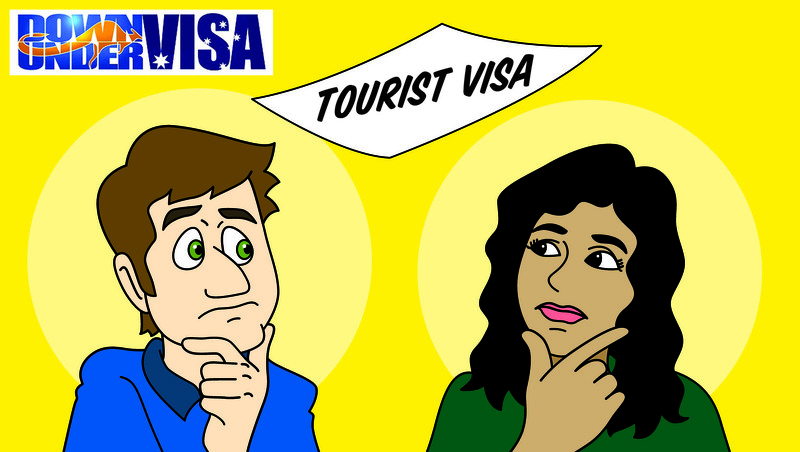 We’ll actually cover Bridging Visa B in another article, because it’s a bit different to the first two. 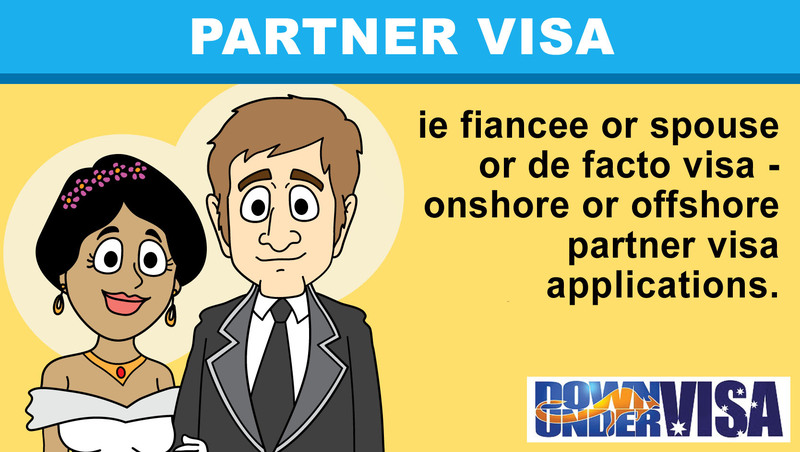 There are also Bridging Visa D’s, E’s and a few others. But these are the most important ones which you are most likely to be exposed to. 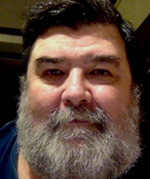 And they are there to connect two visas together when you would otherwise be in no-mans-land in between the two, or to keep you lawful while waiting on an appeal, or whilst waiting to pack your bags and organize a flight home. No Paul. Doesn’t allow travel at all. If she leaves the country, she can’t come back. Watch this space for next Tuesday for an article on BVB’s. Do i have to update or change my address while im on holiday in Europe using my BVB for 2 months ? If you are at any address for more than 28 days, yes. But not if you’re traveling. 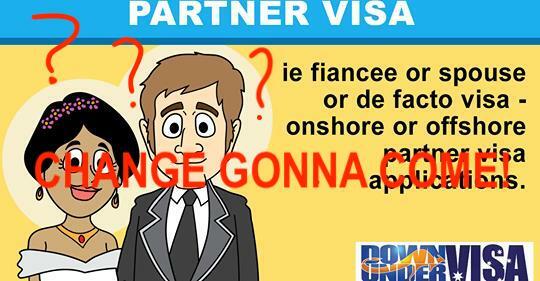 I am wondering while my fiancee is in my country on a Visitor Visa and is also waiting for the Prospective Marriage Visa to be granted. Could she get a bridging visa to stay in my country? Which Bridging Visa would she need to have to do this? No Paul, sorry. That’s what the BLOG article is all about. It’s not applicable for offshore visas. 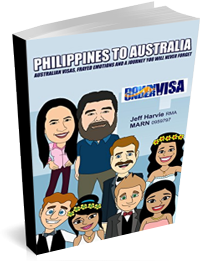 Hi Jeff, if you are currently on a tourist visa in Australia and submit an application for a substantive visa, will a bridging visa automatically be granted and replace that tourist visa effective immediately or will it only come into effect once the tourist visa has expired?